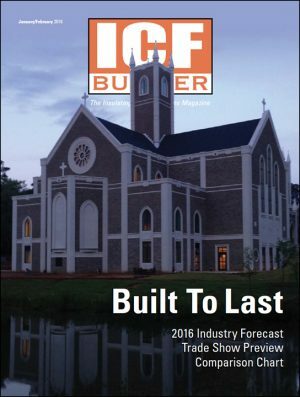 Four different gauges of ICF acceptance indicate that this technology is on the verge of skyrocketing growth. 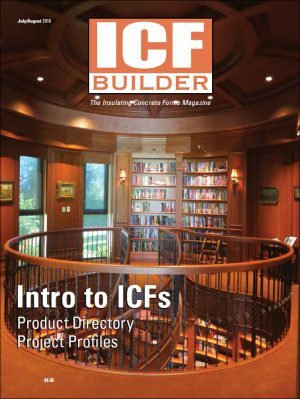 Code changes, landmark projects, and the education of design professionals have all played a role. 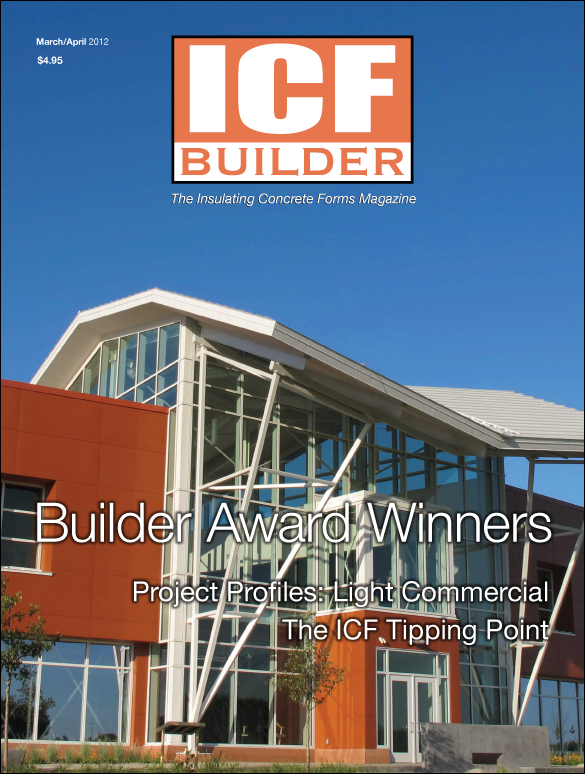 Highlighting the best-of-the-best ICF Projects, judges selected a winner and two runners up in each category. 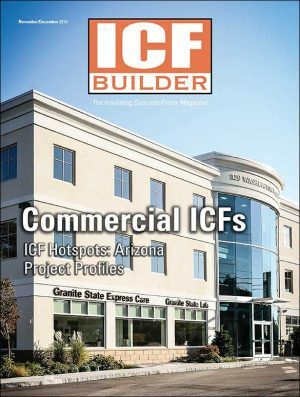 showcase the broad array of light commercial projects being built with ICFs.